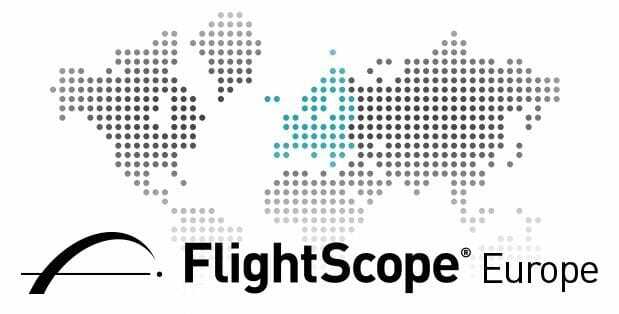 ORLANDO, Fla. -- FlightScope®, a global high-tech developer and manufacturer of 3D Doppler ball tracking monitors, golf radars and launch monitors for sports, announces that it has opened its first branch in Europe to be headed up by the company's European Sales Manager, Jef Carr. The Poland based location will be used as a shipping and repair center that will provide support to local sales reps and customers as well as host FlightScope demonstrations. "As the customer-base we serve has grown, it became apparent that we needed a global platform that would allow us to advise our clients in markets outside of the US and South Africa," said Henri Johnson, founder and CEO of FlightScope®. "With the opening of a European home-base, we endeavor to service and support our local customers and partners more efficiently." During the last week alone, FlightScope® exhibited to European golf professionals at the Golf Europe trade show, Nordic Golf Fair, and Golf Store show for the first time, so having a permanent European presence is a natural next step for the company. Adding to the success of the Golf Europe show, FlightScope showcased the combined setup with Gears to provide a complete 3D ball, club, shaft, and body motion capture solution for a high end teaching and fitting solution. "By opening an office in Poland, we are making our global staff expertise available to the European region, from working with customers on service inquiries to providing in-person counsel regarding strategic sales decisions," continued Johnson. "As a global company with retailers and distributors stretching throughout the world, we're thrilled to continue to expand our reach."